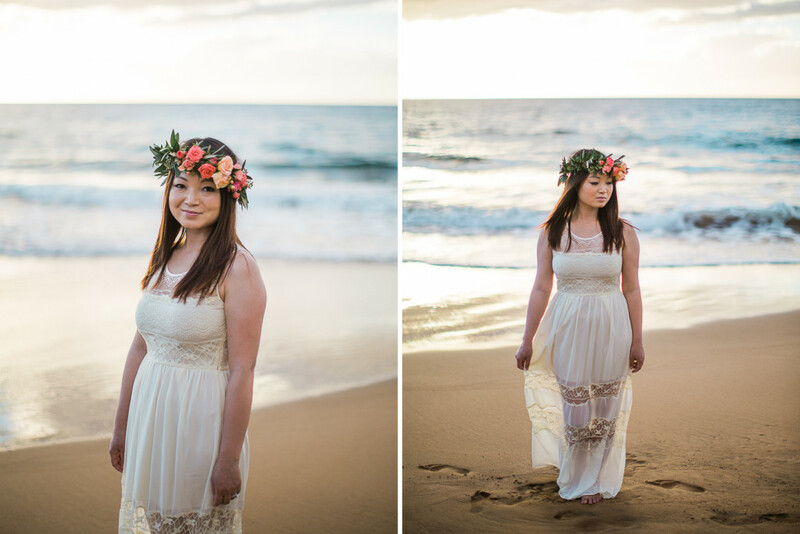 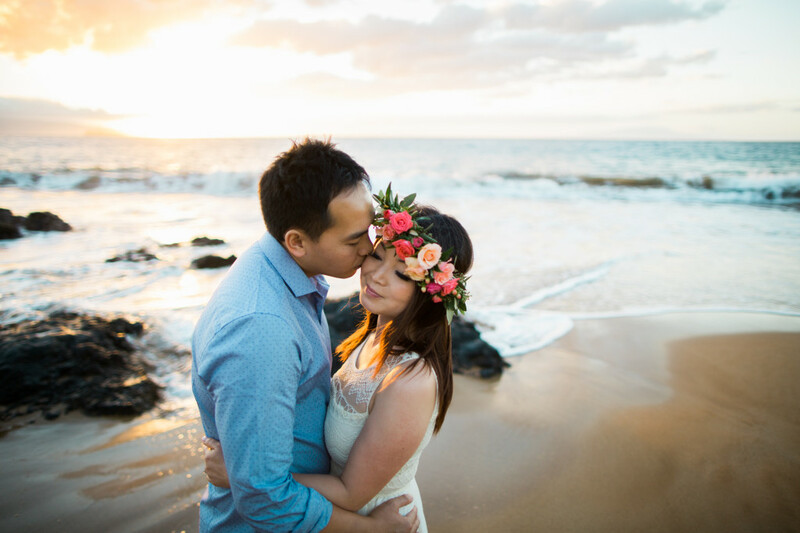 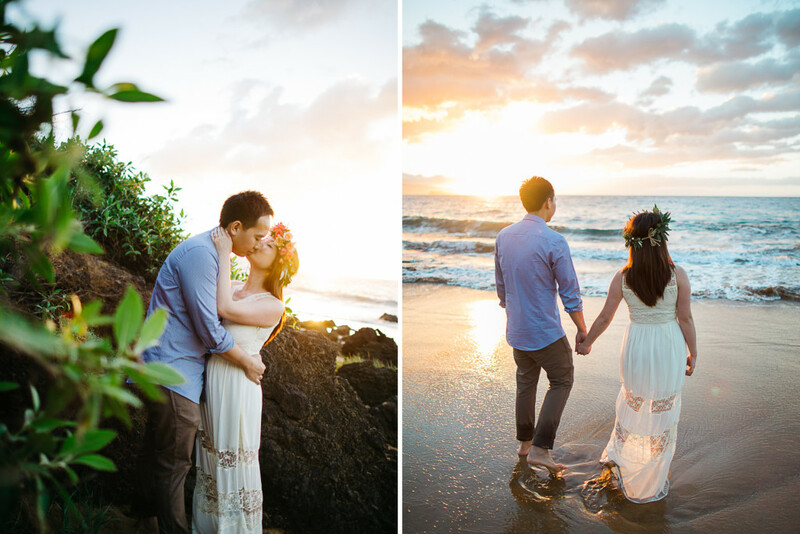 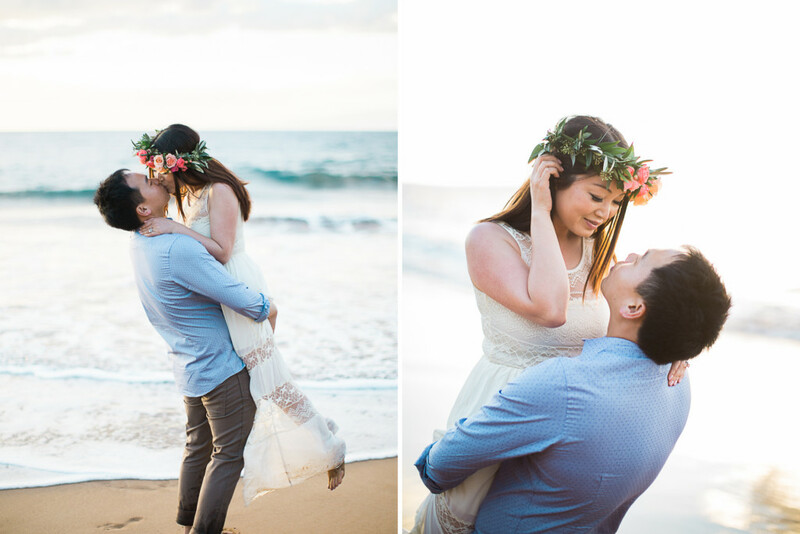 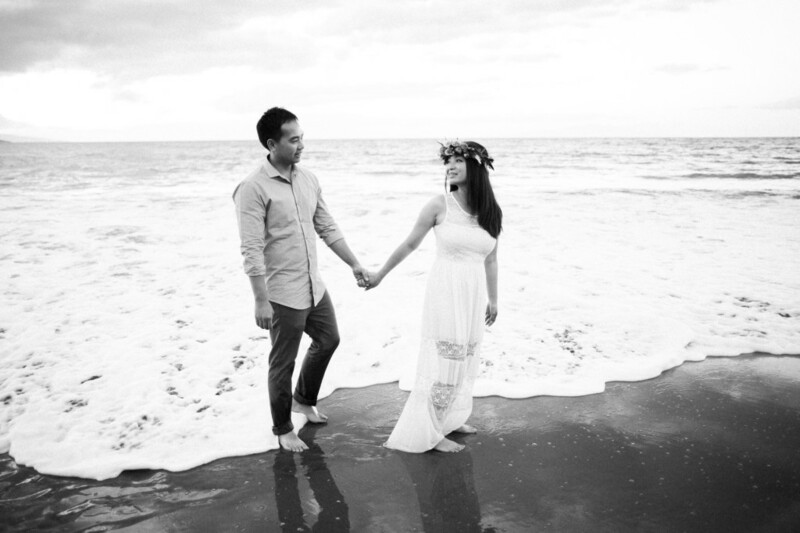 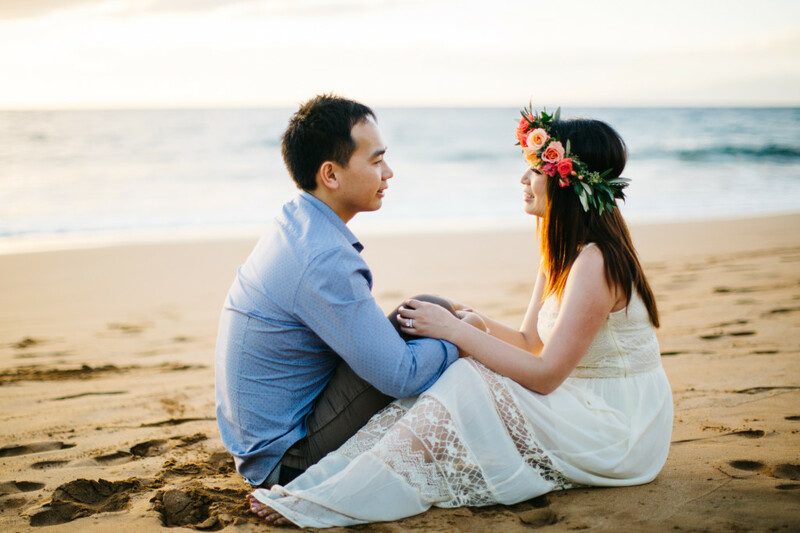 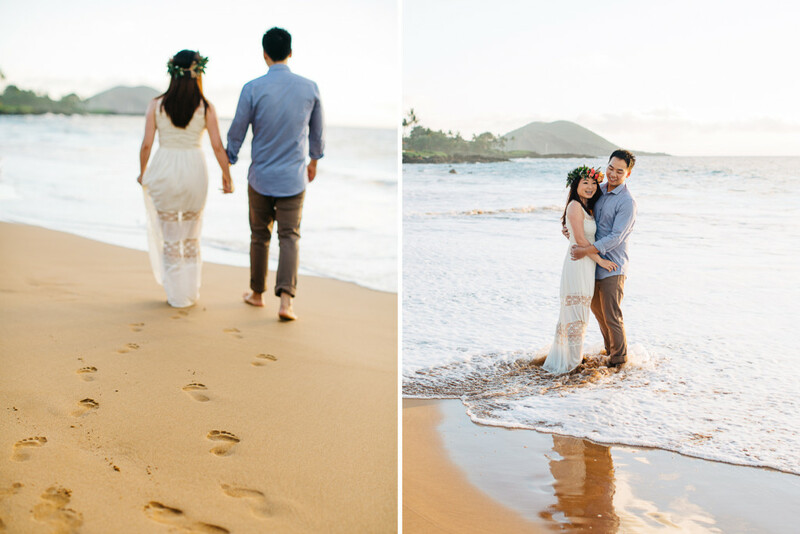 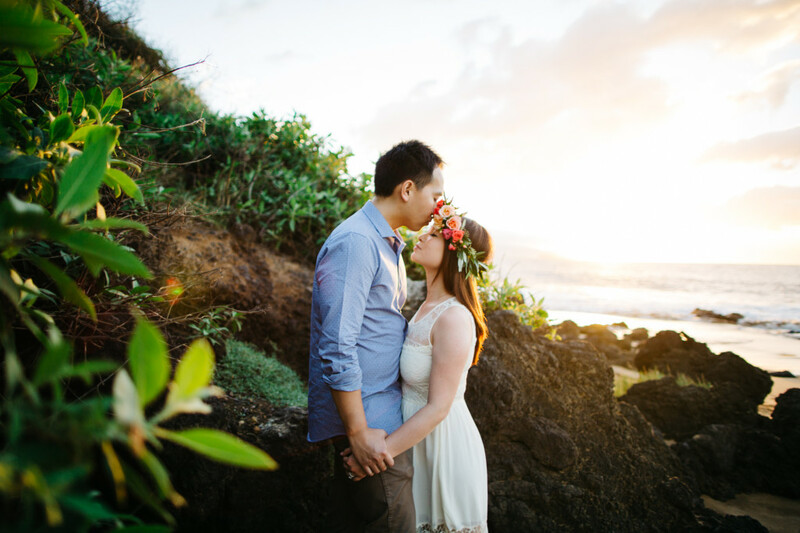 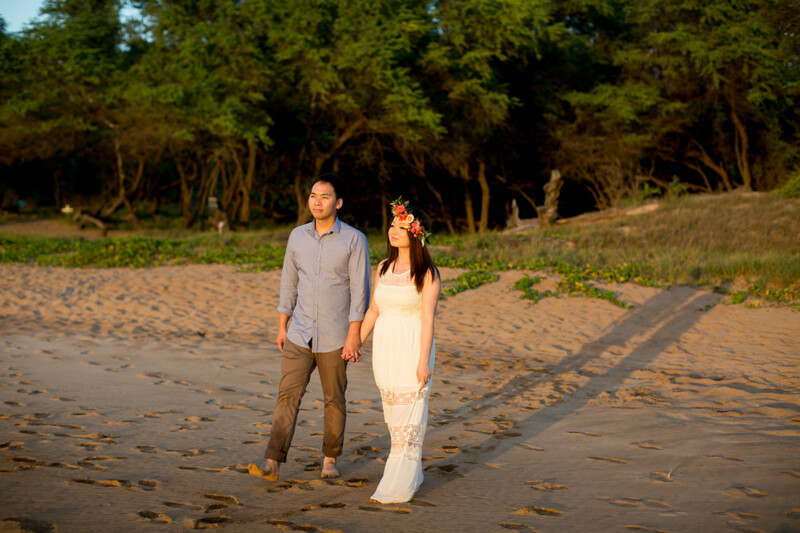 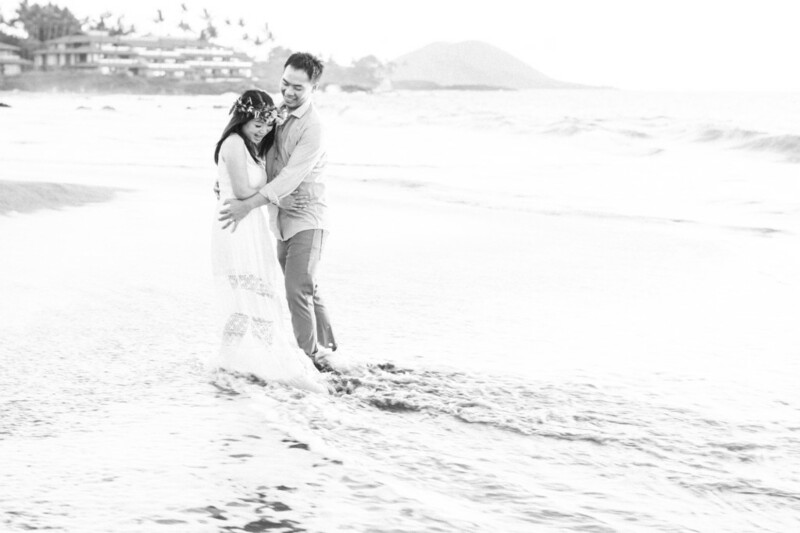 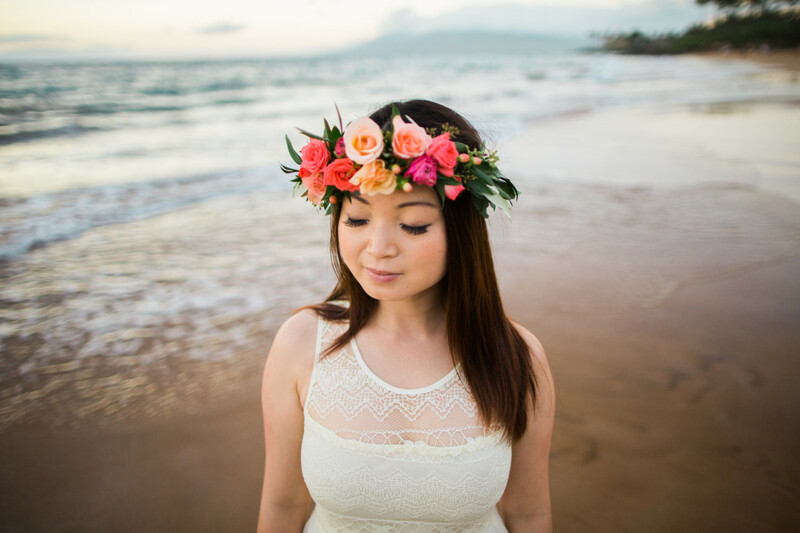 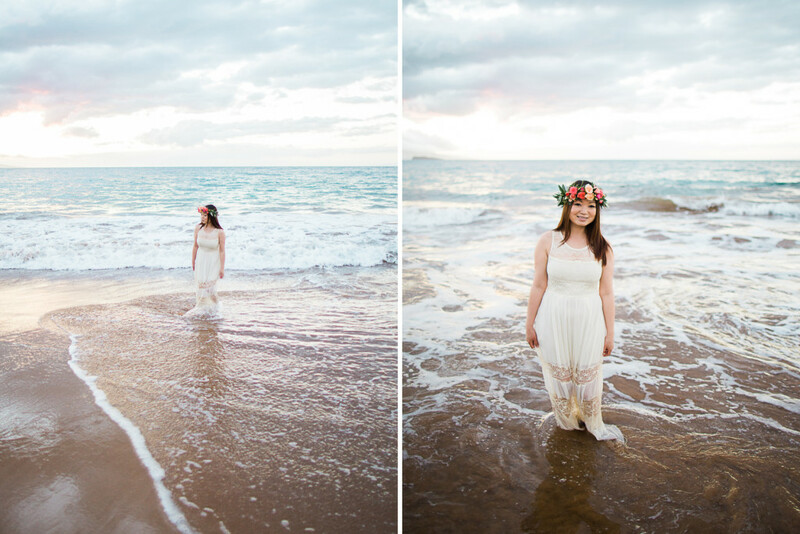 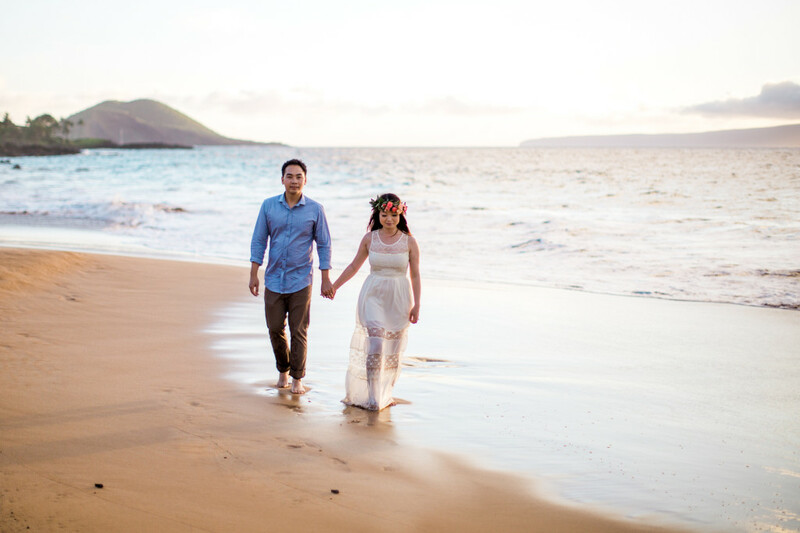 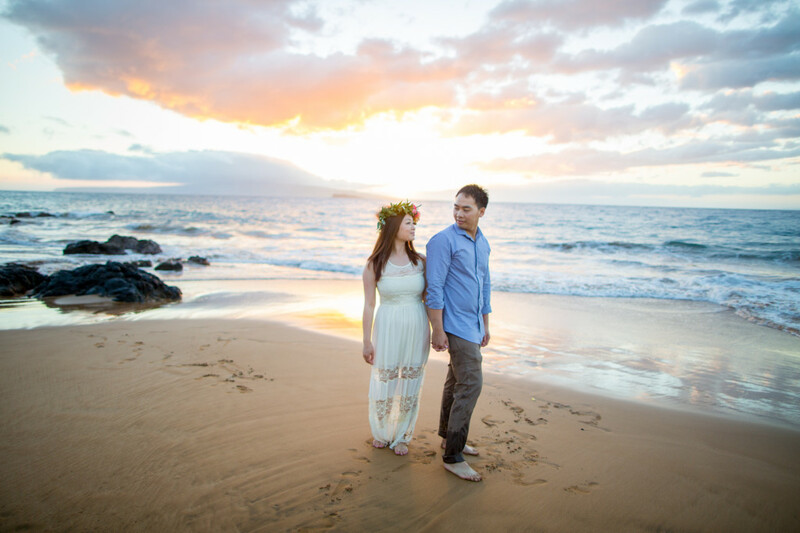 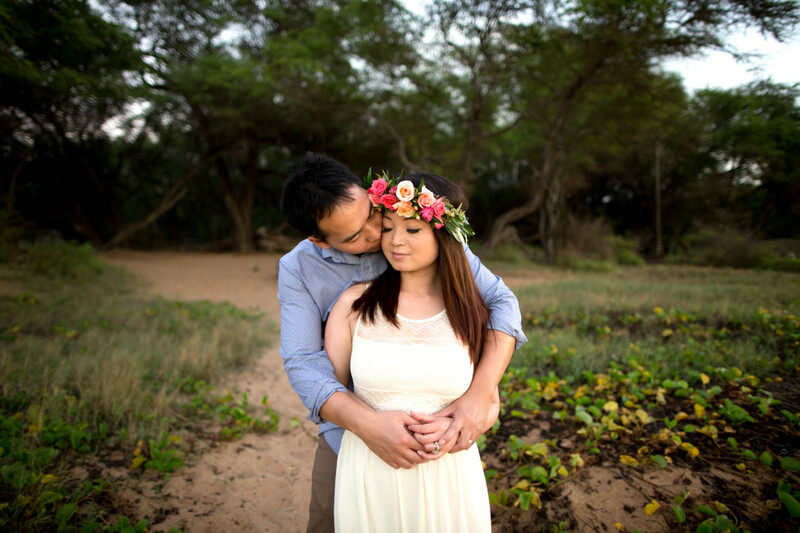 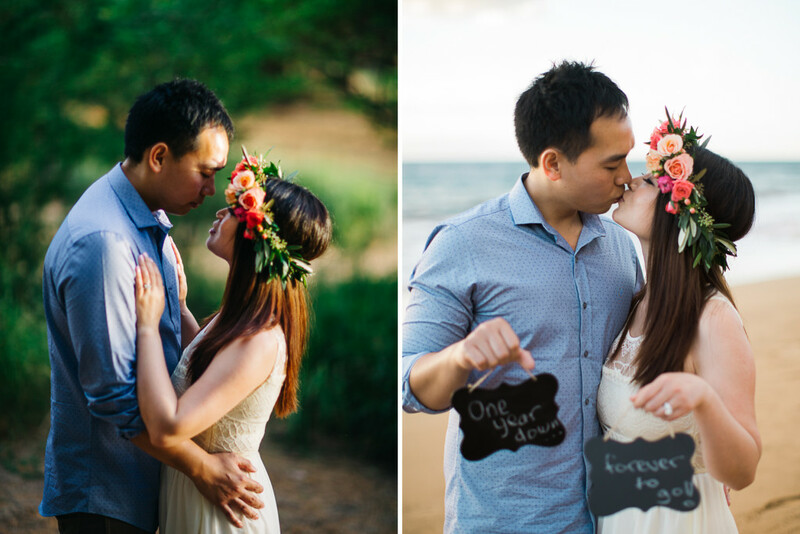 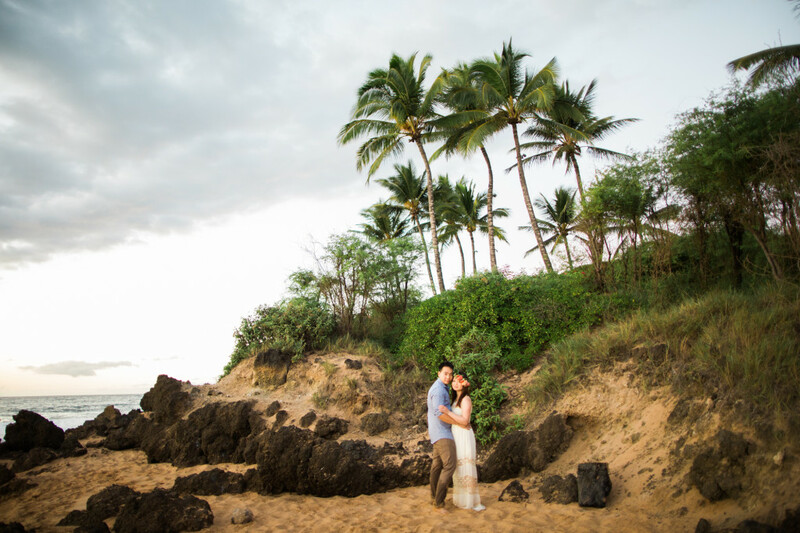 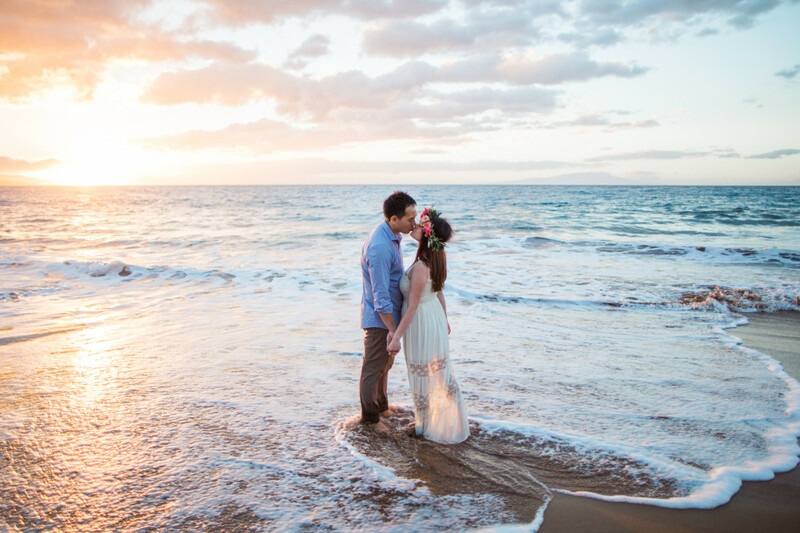 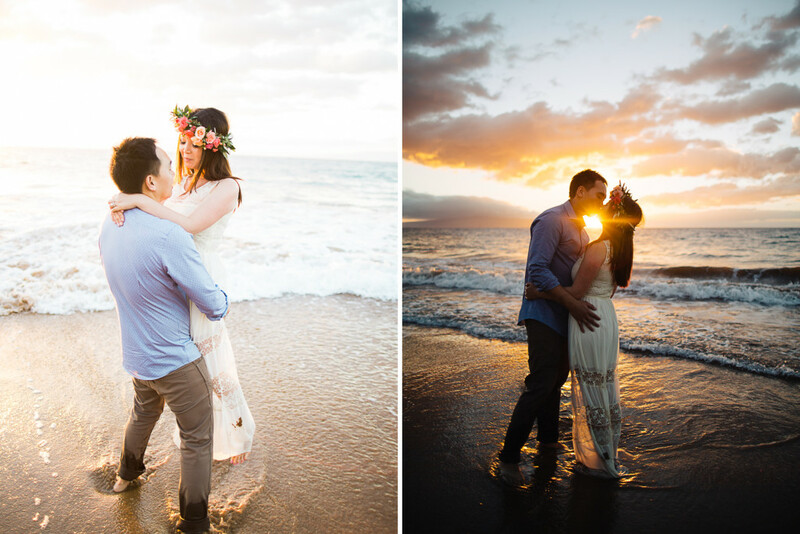 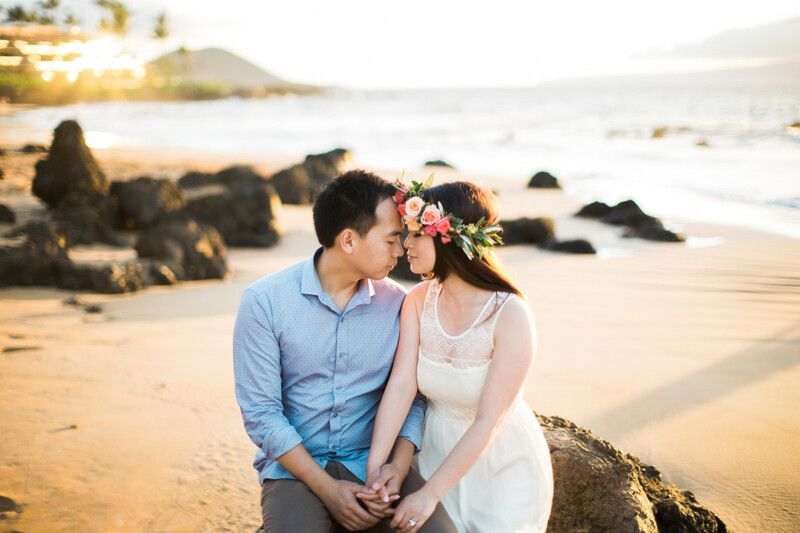 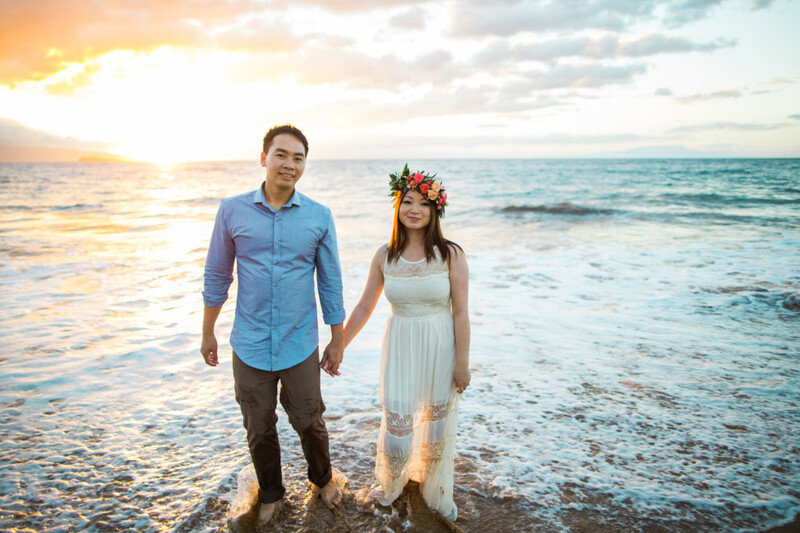 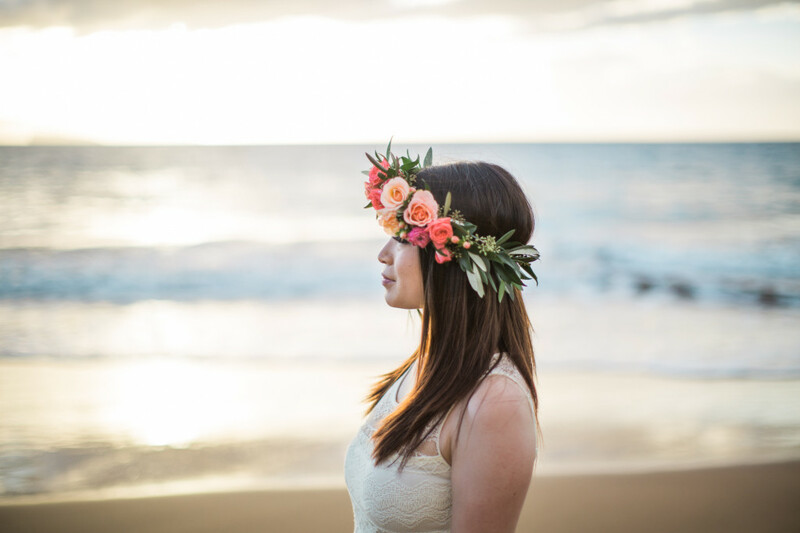 Shirley had a beautiful vision that we made a reality of their 1st year anniversary shoot on a Maui beach. 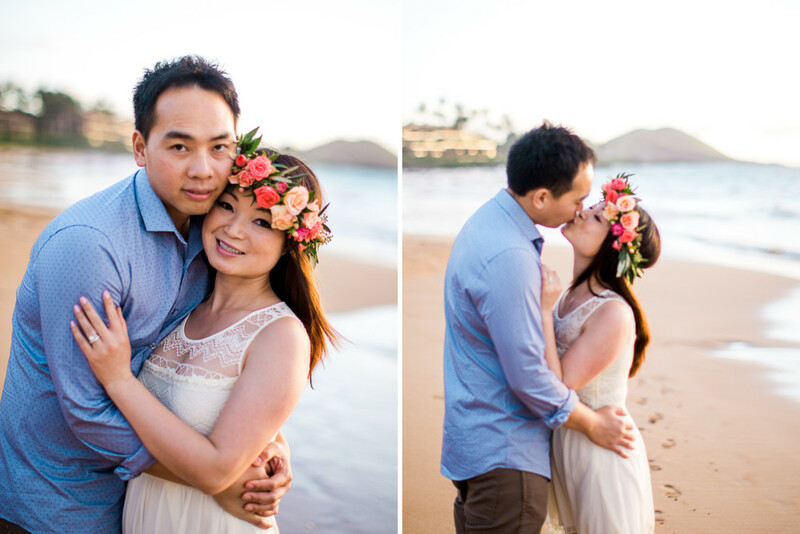 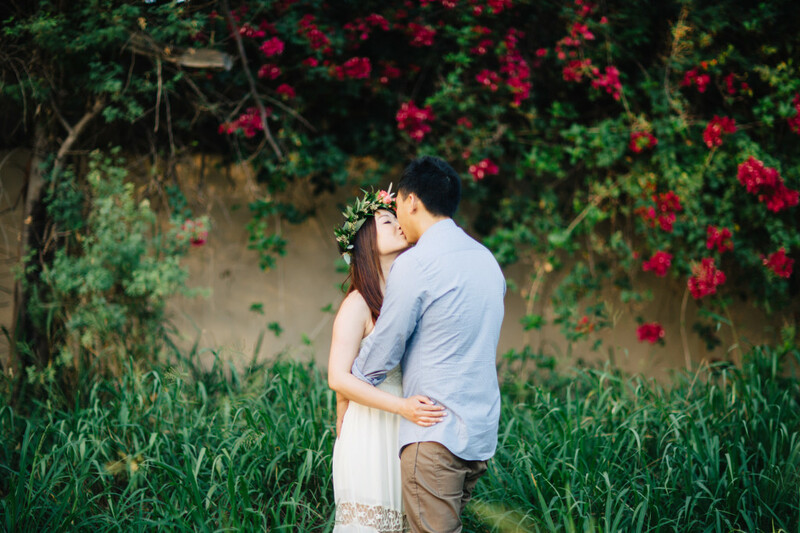 These two were such a sweet couple to work with. 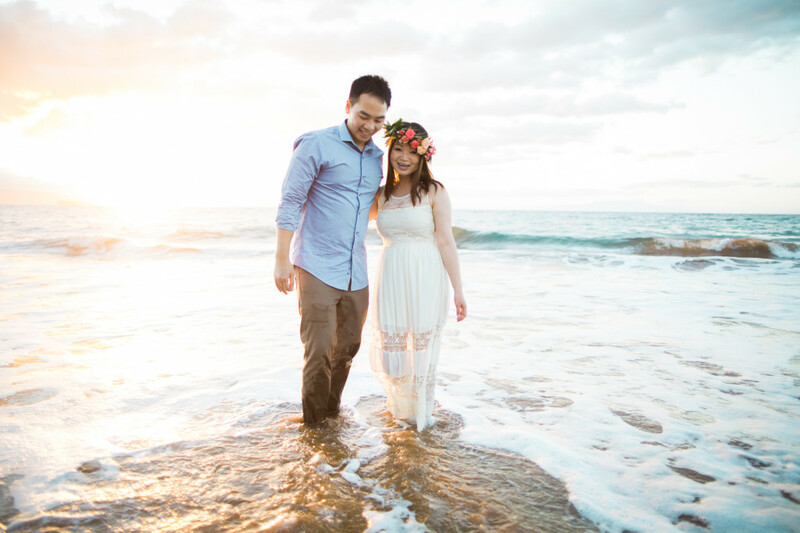 Their adventurous and fun personalities shined through in photos where they are splashing in the waves and having so much fun together! 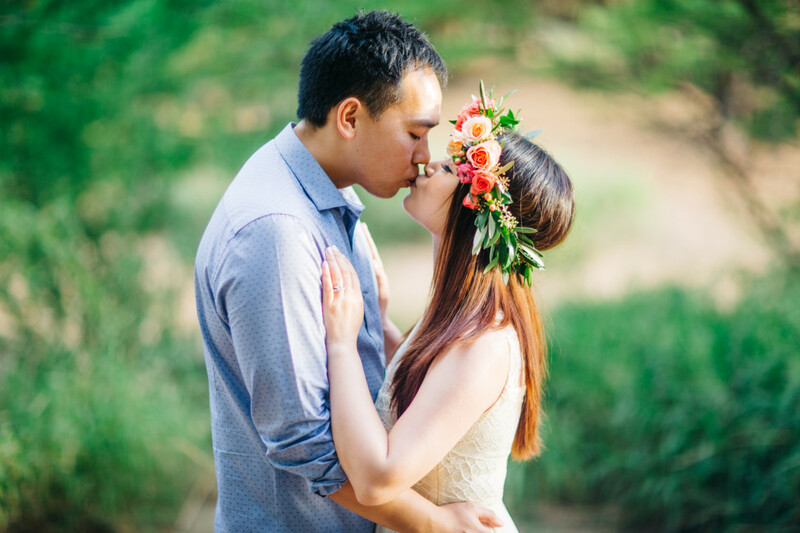 Happy Anniversary to this lovely couple!